Rick & Dustyn Maston , a father and son race team from Massillon , Ohio .We have been building and racing r/c boats in IMPBA district 2 for 25 plus years .Owners of Maston's Marine , we utilize our full size boat racing experiences to help develope our products and services for the r/c boater . To provide a source of quality parts , products and services to the r/c boater. From beginner to the seasoned vet and all those inbetween . 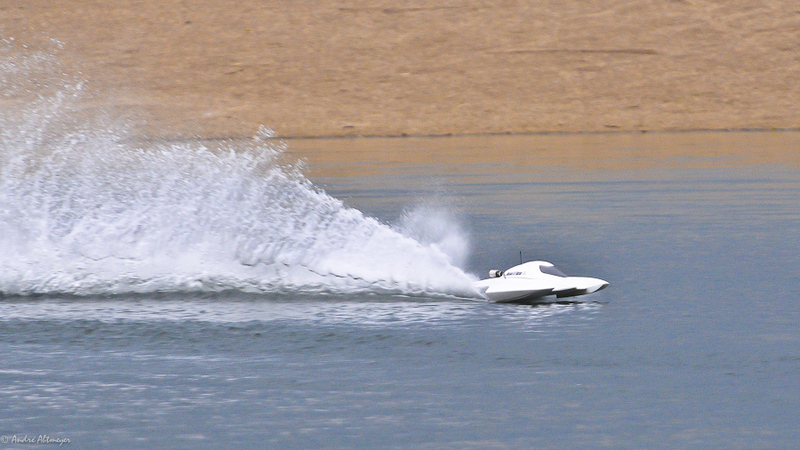 We service all types of r/c boats and motors . We build to suit the customers wants and needs . From pleasure boater to full on racer . We do all our own machine work in house (standard or custom). Our in house engine program is verified with our Trik dyno and software . To further verify our work , we have our own private testing lake . We have held several IMPBA world records in numerous classes .